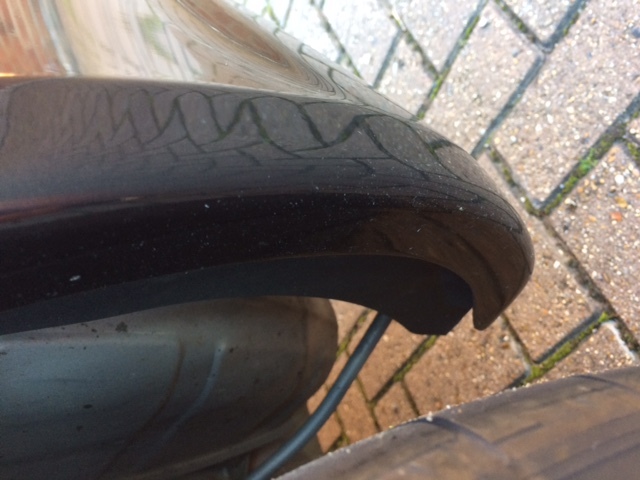 Frustratingly the underside of my wheel arches on a 997.2 (basalt black) have white specks from grit, or possibly corrosion marks from salt on that I suspect won't polish out. The drivers side cill where it meets the wing also has evidence of this. 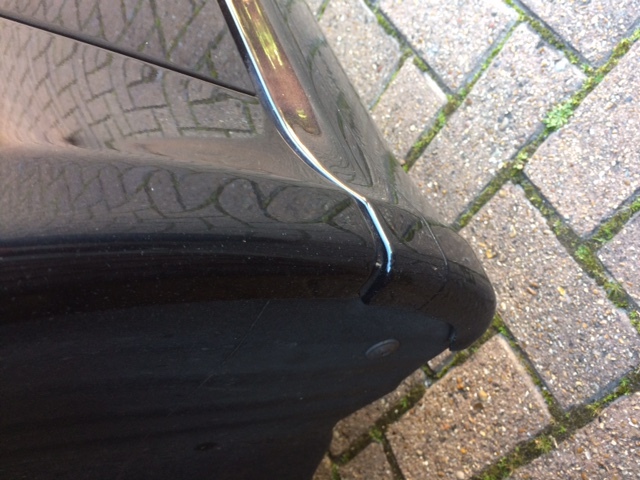 I've been quoted £200 + vat for each wheel arch to rectify and the body shop will look to blend in, though I suspect it won't be perfect. Does this pricing sound about right? 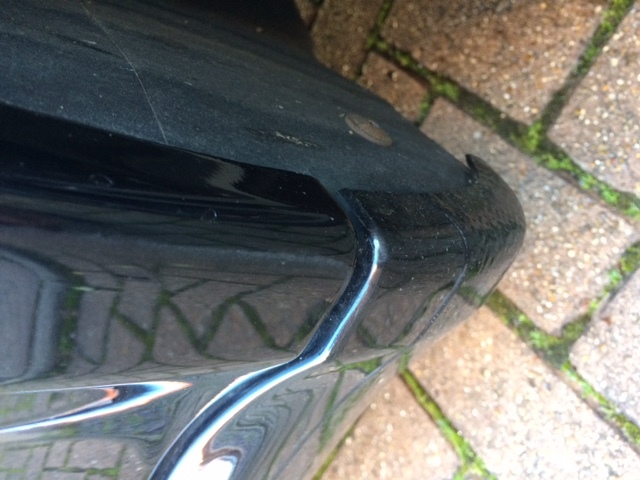 Can anyone recommend a good body shop in south London / Surrey? Are there any polishes that may remove or hide the white marks? Do you mean the return lip on the arch itself? Are you certain that they are stone chips and not some road paint that might have been spattered on, had this on my car once!! A pic would be useful. £200 each side sounds a bit steep for a tiny area that would only need a touch up and blow over! If they do this make sure they blend in at the edge of the arch only! Easy to do but easy to get wrong as well as not much space to work with! Personally, I would just touch up with a chip repair kit unless it's really bad. It would be worth trying a clay bar and some paint renovator / t-cut as a first step. A picture would also be useful. I'll take some photos this weekend and upload. Hopefully there is a cosmetic treatment, rather than a respray. Check out SL Restorations. Crawley / Gatwick based and hopefully not too far out for you. They did some work on an Audi RS4 I bought privately a few years ago and the seller got gravel rash sorted by them once I'd viewed the car. Work they did was top notch and they work on all manner of super car type stuff. Going to try on a few stone chips this weekend, will let you know how it goes. This is hands down the best DIY guide for stone chip repair. It’s time consuming and requires patience, but it delivers the best results. I’ve done a few using this method. Not sure if these photos will come out well. Not sure if the grit marks can be polished out or need a respray, which as per the quote seems ridiculous. Doesn’t look too bad to my eyes. My 997.1 is certainly worse. Touch up paint and some clear protective film over it could be a more cost effective way to address this for the short or medium term. If you have the cash then £200 sounds like it’s in the ball park, but I’m sure you could get that down a bit if you did all arches together. Ideally whatever you do, you need to get some paint on it if it is chipped as my 996 has a little paint bubbling in that area that I have just had to repair and if you leave it to the elements its only going to get worse. Cover with clear vinyl one repaired.